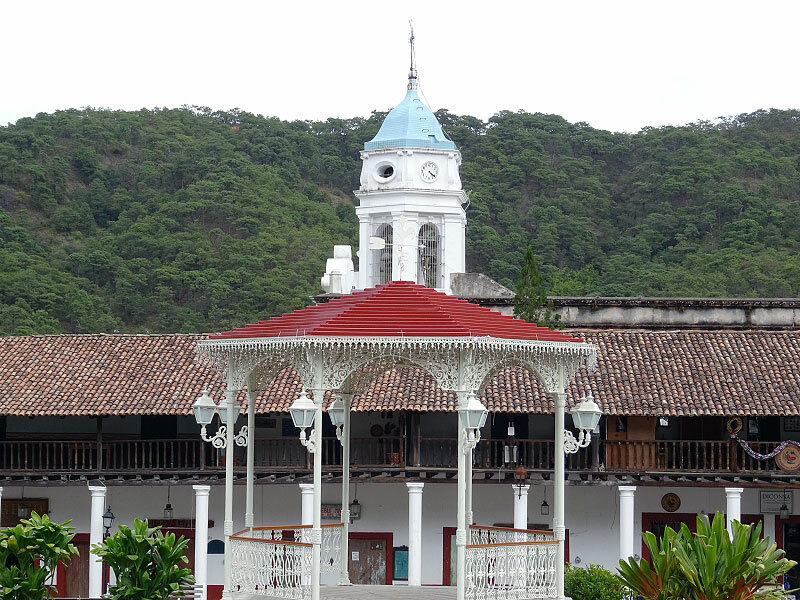 Today we arrived in Huatulco, Mexico and ventured out on the Rural Communities & Traditions Tour. 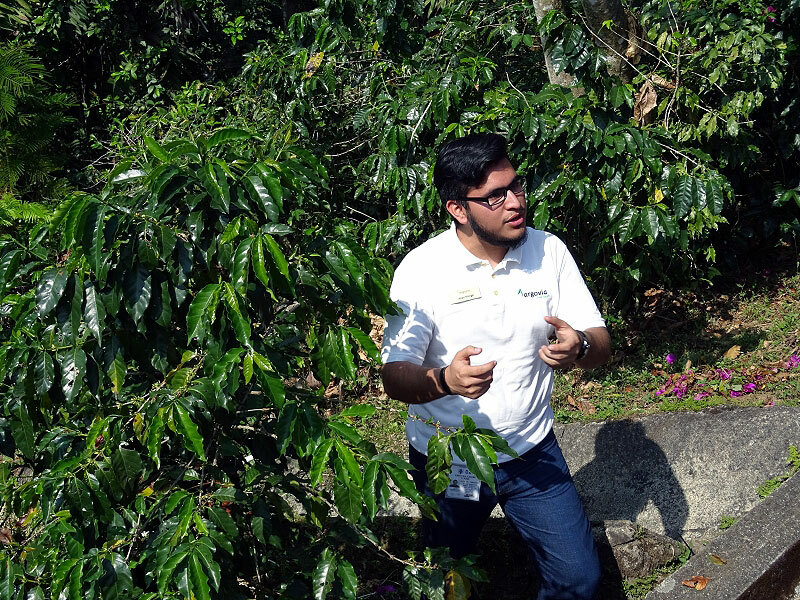 Our first top was at the Iguanas Wildlife Handling Unit in Piedra de Moros. We learned all about the Iguana here, the differences in the types of Iguanas and the rarity of the Black Iguana. We also learned that the Black Iguana is the only type to live underground in a hole much like that of a snake. Our next stop was in a small village of mostly “ mud homes “. 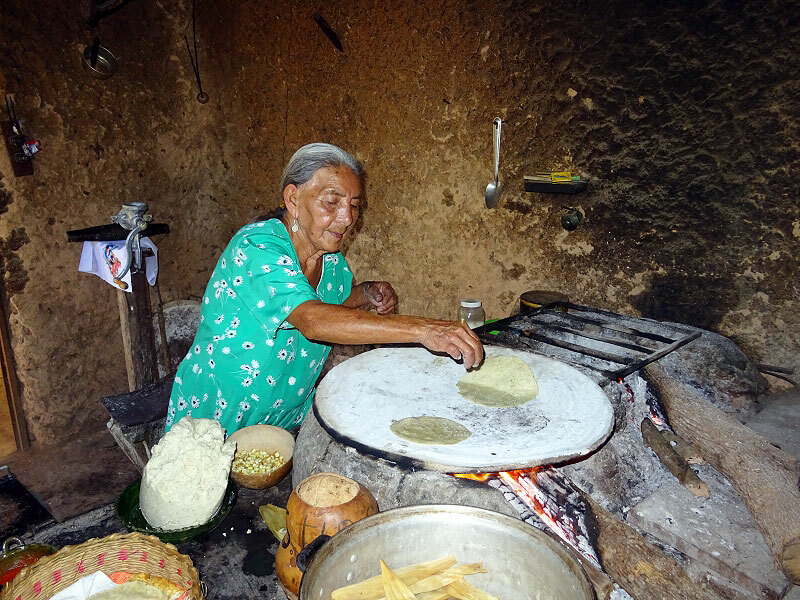 We entered one of the homes where a very nice great grandmother was in the process of hand-making tortillas and tamales on what looked to be a homemade stove and a basic kitchen area. We ate the tortillas and tamales while learning about the town tequila maker who had his bounty on display and for purchase. Next we headed up the road to another household at the edge of the Nicaraguan border. Here we learned about the edibility and medicinal properties of the Nopales Cactus. Then we were invited to eat various homemade foods using the Nopales as their staple. Everyone had a few bites, but myself, I did not care for it. But others, including our tour guide ranted and raved about it being their favorite food. After our meal we watched a local villager show us how an Adobe brick is made and several guests were invited to carve their names or initials into it. Now we headed down a narrow jungle road, so small that our bus actually became entangled in its vines. This required the bus driver to remove the vines with a machete to let us pass. We soon came upon a remote village of people who made handicrafts. Here we were shown the many items made from palm leaves and other vines from the jungle. These crafts were offered for our purchase. Although we didn’t purchase anything, many folks were able to find exactly what they needed. This ended our day in the Oaxaca area and soon we were back off to the pier to meet our ship.